The Delta Chi Educational Foundation created a unique order to recognize alumni that make a significant contribution to the lives of young men. Their hope is that Delta Chi has had a very positive impact on the lives of the undergraduates and in return they will give to the Foundation to support their brothers today and in the future. 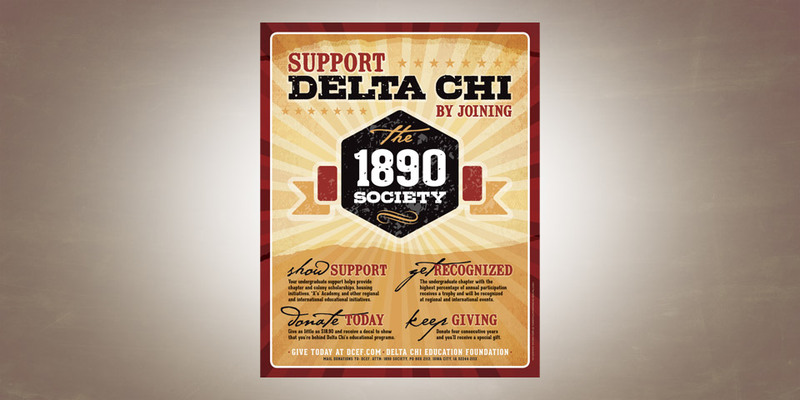 Since Delta Chi’s founding in 1890, the work of its members has been that of making themselves and their communities better. 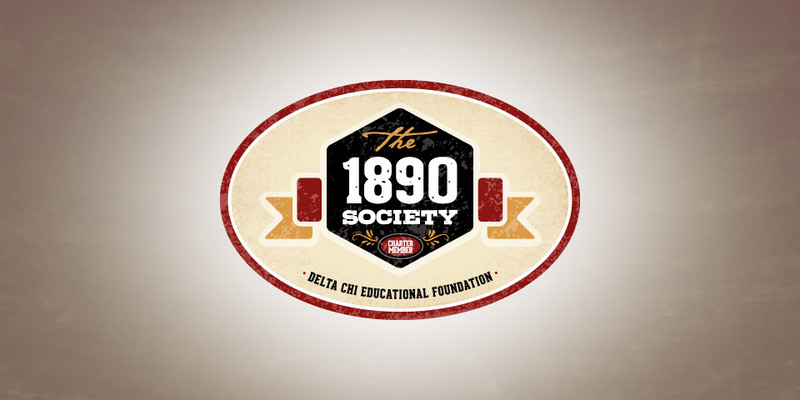 Therefore, becoming a member of the 1890 Society continues to fulfill this great Delta Chi tradition. Create a logo for an organization whose heritage stretches across three centuries? No pressure. Over the years we have worked with all types of clients in all types of industries. We have a breadth of experience not matched by many other graphic design firms. The experience has given us the ability to embrace the heritage of a brand to create a design solution that is relevant and remarkable.